The upcoming Galaxy S7 smartphone now hardly has any secrets from us – numerous leaks have described the looks and the features of the new handset, save for the battery life. However, with little more than two weeks left until the official launch this mystery has been revealed too thanks to the efforts of Russian blogger Eldar Murtazin who apparently already has a Galaxy S7 in his possession. According to Mr. Murtazin the Galaxy S7 phone can last for up to two days of continuous use on a single charge with the display brightness set at 75 per cent and LTE always on. He has also said that the Galaxy S7 lasts for 17 hours while playing video with the screen at 100 per cent brightness. These results are valid for the dual-SIM version of the Galaxy S7. If the results are correct then the S7 will have excellent battery life compared to the competition and older Galaxy S smartphones. The Galaxy S7 family is expected to have 3000 mAh and 3500 mAh batteries for the Galaxy S7 and Galaxy S7 Edge, respectively. Of course the long smartphone operational hours cannot be related only to the battery – the S7 will come with more energy-efficient GPUs and CPUs as well as some Android battery optimizations. 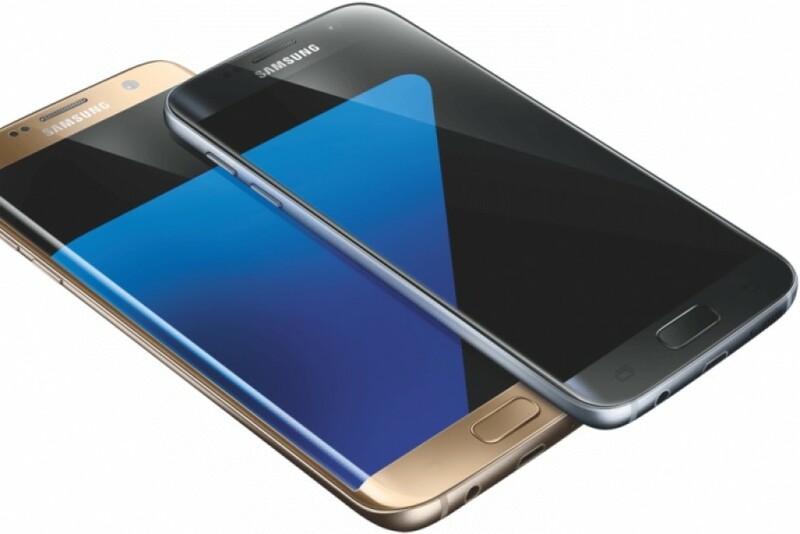 The Galaxy S7 and S7 Edge will be unveiled on February 21.